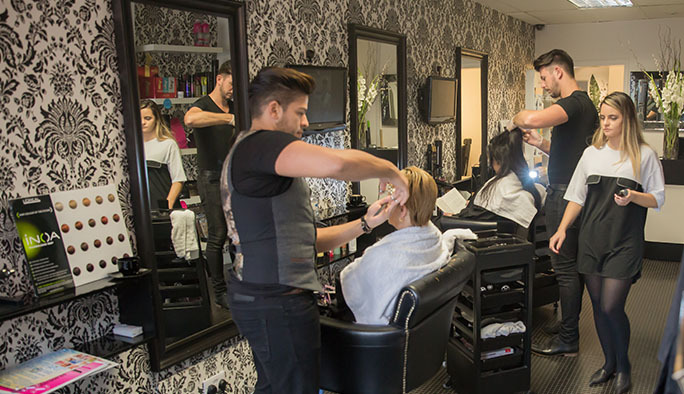 Open since June 2011, we are a premier hair salon in the trendy Triangle Quarter of Bournemouth. 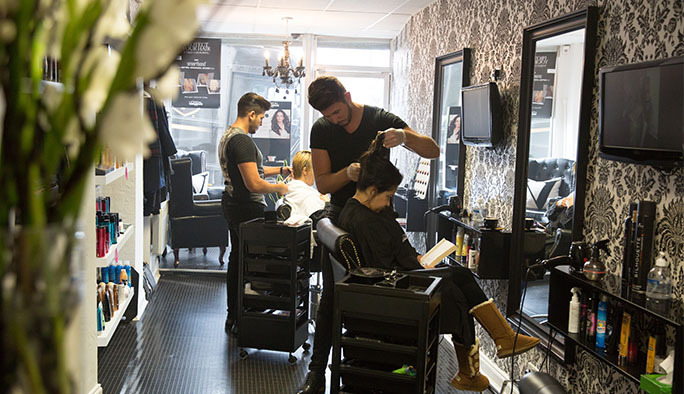 As a growing and successful salon in central Bournemouth, we are proud to offer an extensive catalogue of hair and beauty services such as the famous Brazilian Keratin treatment, bridal hair & makeup packages as well as hair extensions and hair relaxing. 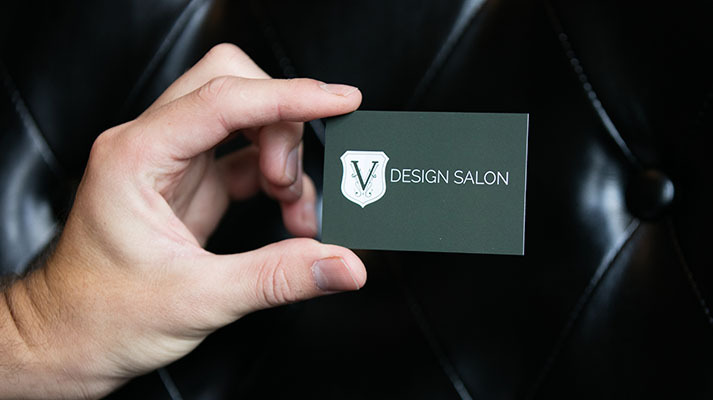 Style Director & Owner of V Design Salon, Vinnie has been transforming hair and honing his craft since 2001. 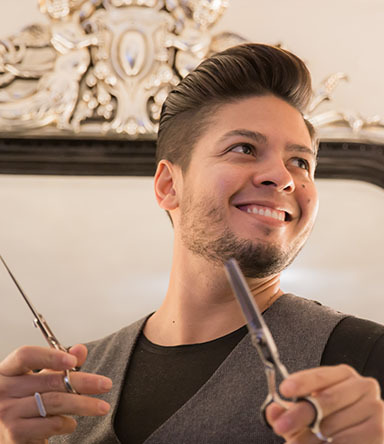 From Brazilian & Italian descent, Luciano has impeccable style & taste which naturally translates into his outstanding styling & finishing. Hair & beauty have been enormous passions of Chantel's from a very young age. 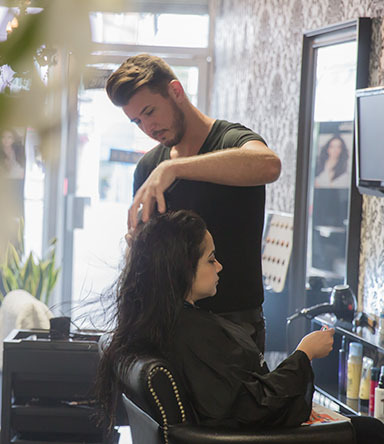 Now a qualified Stylist, her passion seamlessly transitions into her work daily. Don’t have time to call? No problem, fill out the form and we’ll get back to you as quickly as we can. 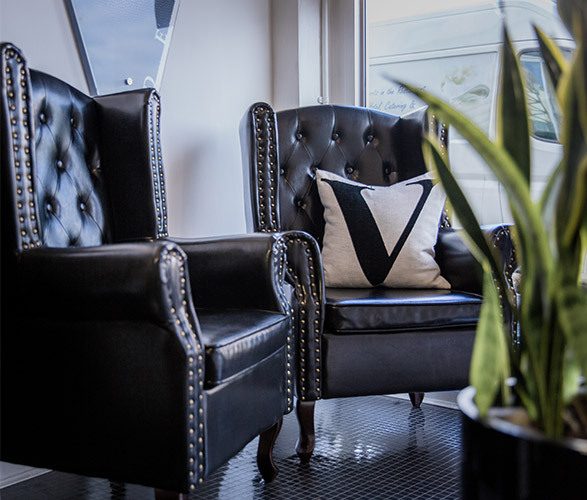 Salon founder and manager Vinnie Ribeiro opened V Design Salon with the view to bring in fresh, on trend and innovative hair styling to all. With over 16 years of professional experience as a hair stylist, Vinnie’s perfectly honed technique has swiftly become one of the most sought after in the Bournemouth area, As a growing and successful salon based in central Bournemouth, we are proud to offer an extensive catalogue of hair and beauty services such as the famous Brazilian Keratin treatment, bridal hair & makeup packages as well as hair extensions and hair relaxing. 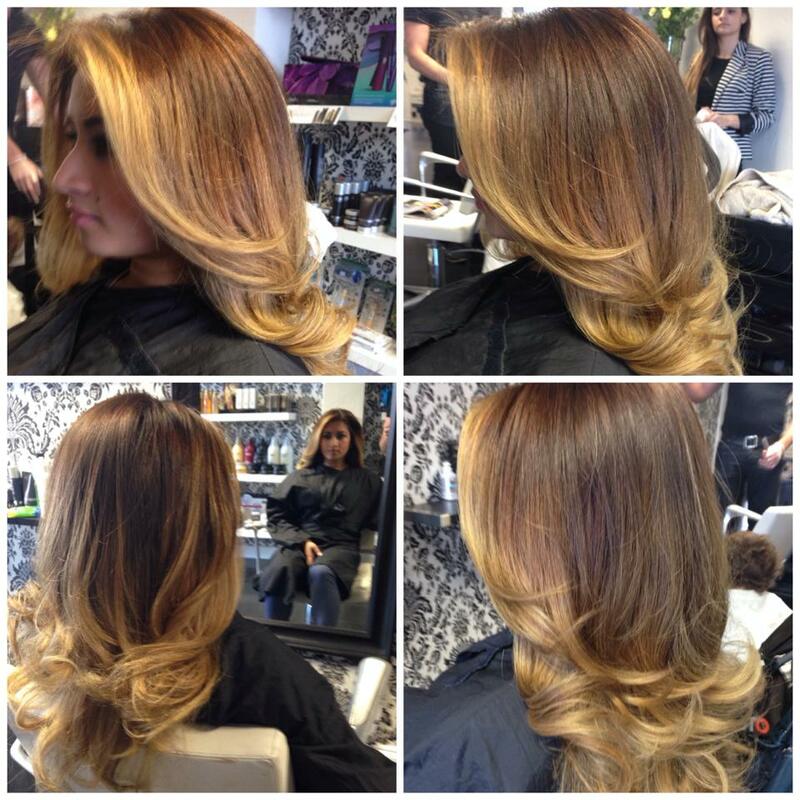 Ombre highlights & blow dry finish. 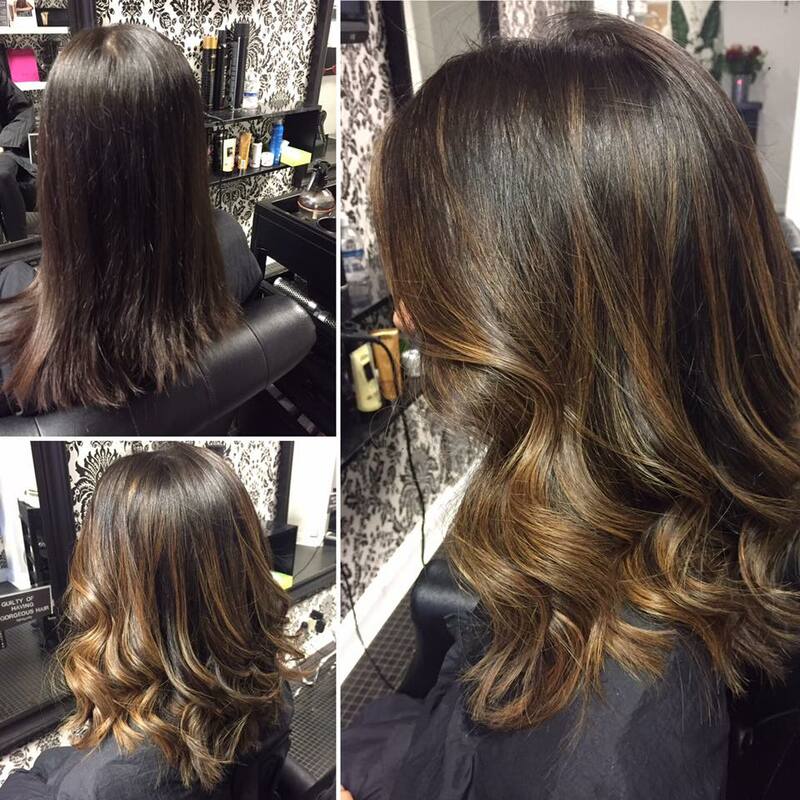 Soft & subtle ombre highlights. 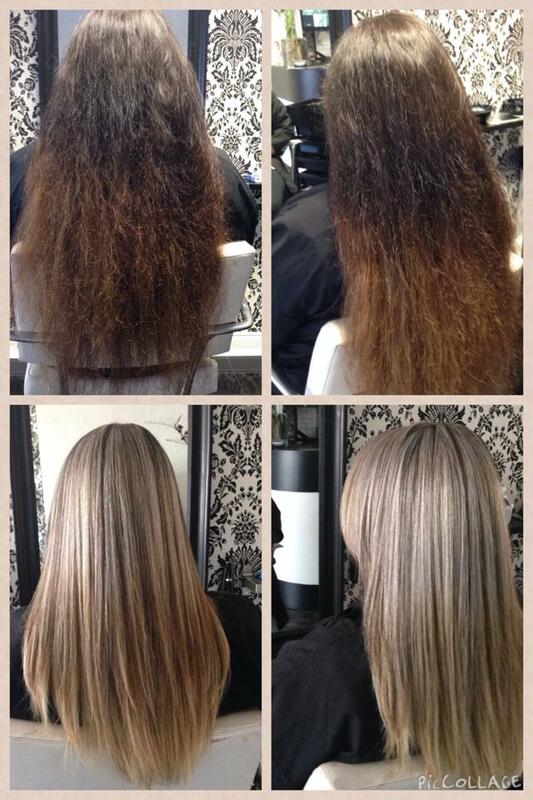 Brazilian keratin blow dry treatment & colour correction. Trials and mobile bridal hair appointments. 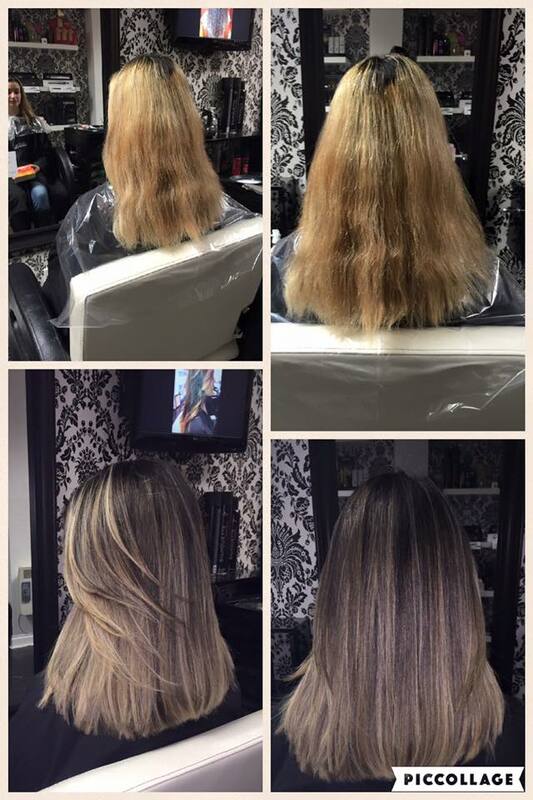 Colour correction, ombre highlights & Brazilian Keratin treatment. 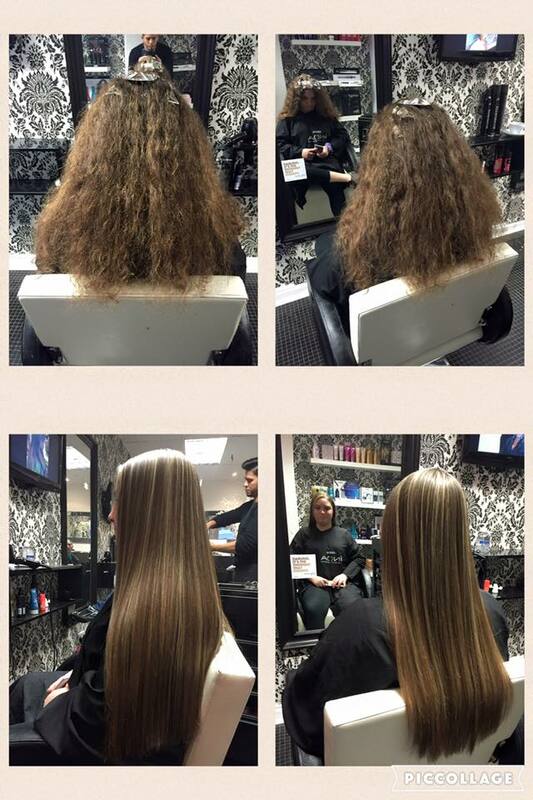 Before & after, blow dry. 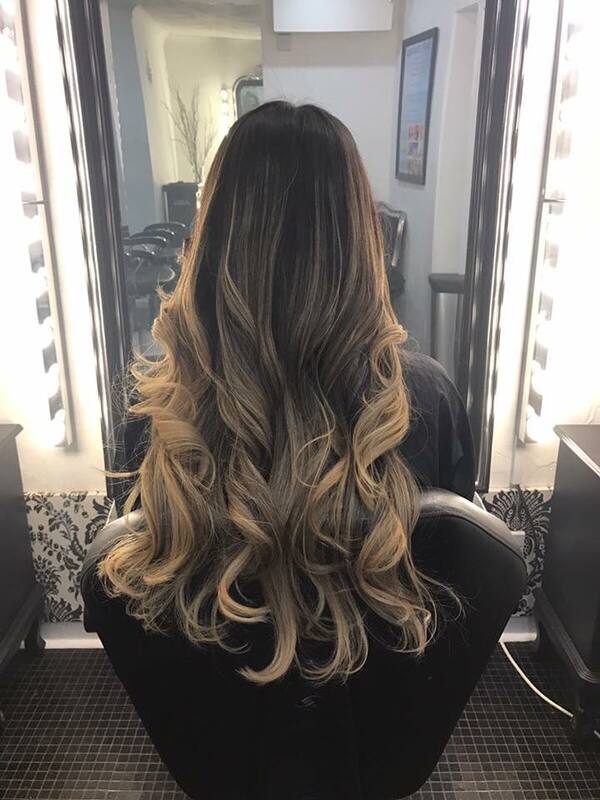 We love hearing from our lovely clients on social media and you'll often find us posting about the latest salon gossip and great deals. Get on board and say hello! You can find links at the bottom of the page. Whilst it sounds like a cliche, we genuinely only use the very best and very latest products and equipment that the industry has to offer. 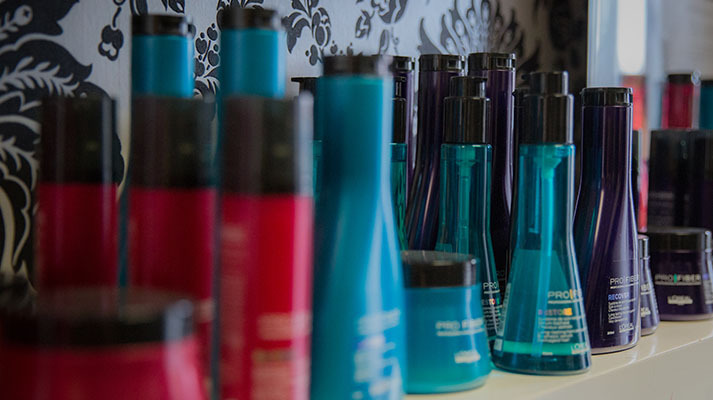 Any products we use throughout your appointment can also be purchased in the salon, just ask the team and they'll be happy to help. To show how grateful we are to have you as a client, we are now happy to be able to give you a little something back! 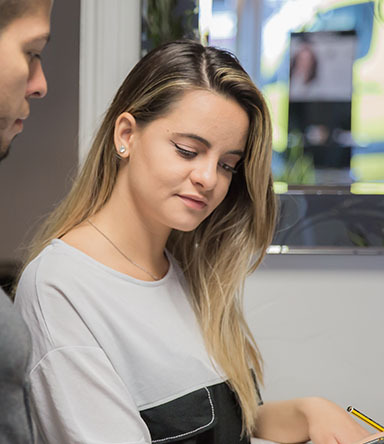 Simply make sure your loyalty card is stamped after each visit, and start enjoying some hassle-free discount on top quality hair appointments! "Wonderful cut for me and for my son..."
Always friendly, and a wonderful cut for me and for my son too. Thank you so much, Vinnie and the rest of the team! 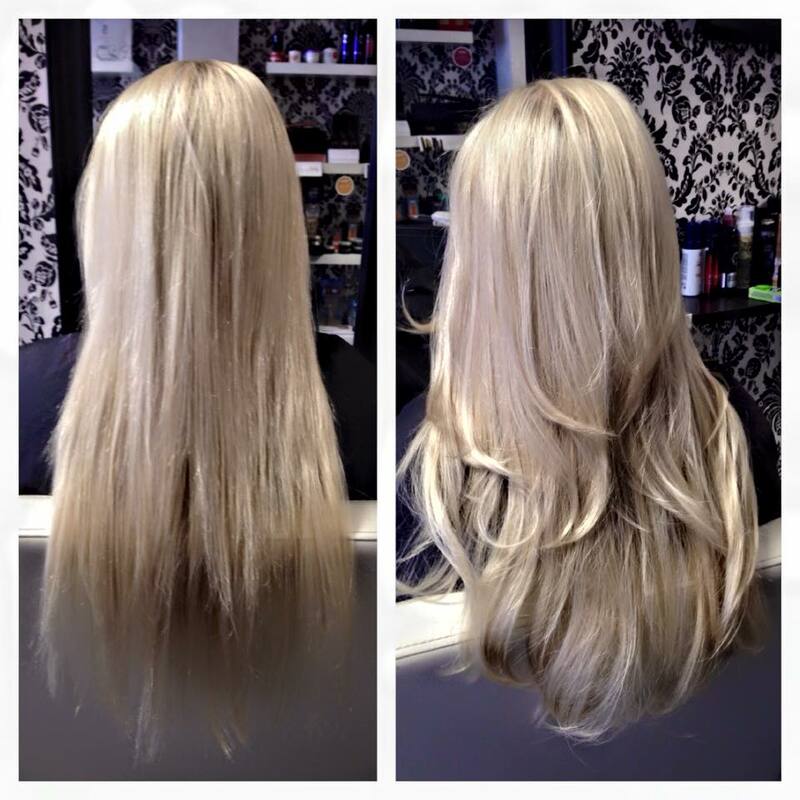 Great service, excellent technically and a really friendly salon - best in Bournemouth. I absolutely love V Design the team are amazing. 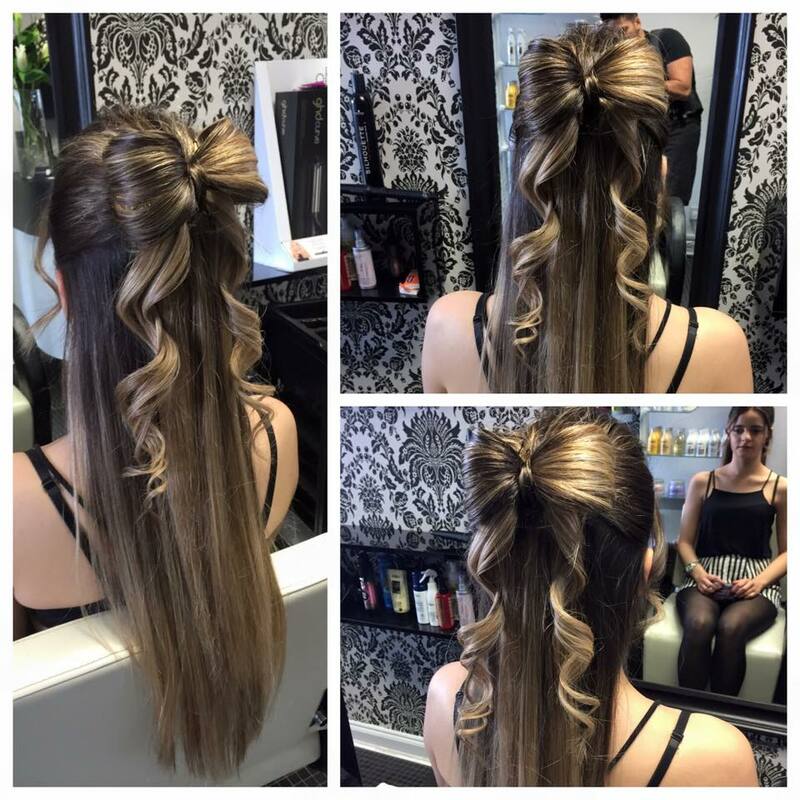 They are so talented, you always leave feeling really pampered with beautiful hair. It's a lovely friendly salon, I wouldn't go anywhere else. 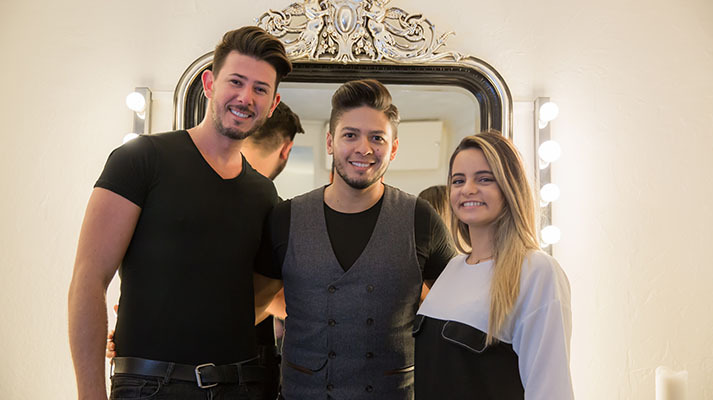 "They will leave your hair looking amazing..."
V Design Salon is the place to go, and be sure they will not only give you the information the steps of what they doing, they will leave your hair looking amazing, like Luciano did to mine. A special thank you to Luciano, thank you ever so much for the care, thank you. I will see you soon.